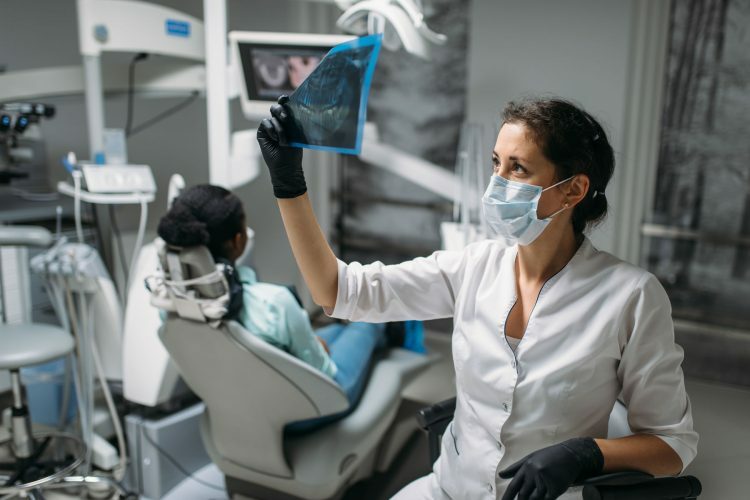 Accidents can happen at any given time and regardless of how hard you try to keep things under control, there may be situations where you are in need of emergency dental treatment. Emergency dental care is treated quite differently than medical emergencies. A true medical emergency often means that there is no time to waste in getting to a care facility. Dental emergencies can sometimes be managed until regular clinic hours. 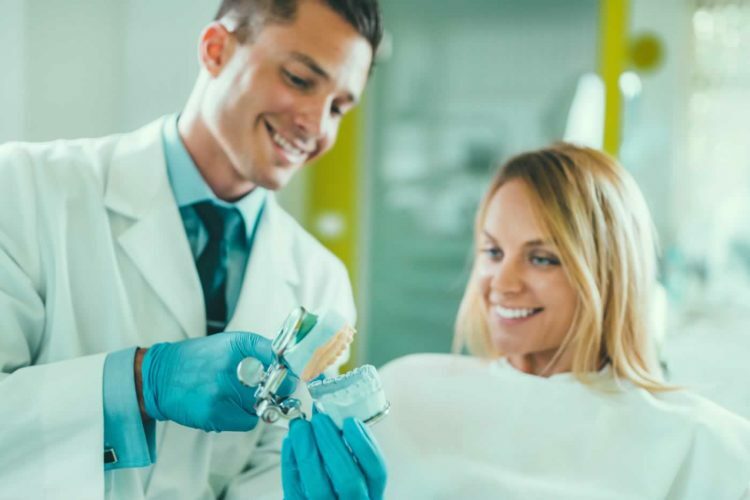 In order to determine whether you are in need of emergency dental services it’s important that you take the time to assess the situation that you are faced with. This will help you to determine what the next step should be. If a tooth has been chipped or cracked, and there are only low levels of pain, then it would not typically be thought of an emergency situation. If there is however extensive damage to one or more teeth, and there is severe bleeding accompanied by major pain, then that should be considered to be a dental emergency. Teeth that have been knocked out or dislodged should also be thought of as a reason to head to the emergency dental clinic. An abscess or other severe infection can be considered to be life-threatening and should be seen to as soon as possible. The infection can spread if not treated in a timely manner. What can emergency dental care treat? If you have a dental emergency your dentist should be the very first call that you make. At our clinic we do our utmost best to accommodate emergency situations. A tooth that can been knocked out is a situation that warrants immediate attention. If the right steps are taken right after the tooth has been knocked out, there is a good chance that the tooth can be reinserted and preserved. The tooth can be temporarily placed back into the socket or placed in a glass of milk until you are able to get to the emergency dental clinic. A tooth that is out of alignment or is loose should be seen by your dentist quickly. You can use light pressure to put the tooth back into position until you are able to get to the dentist. Teeth that have been fractured, cracked or chipped may not necessarily be considered an emergency situation if there is no pain. Your dentist can see you during a routine appointment and offer solutions to repair the tooth. Injuries inside of the mouth, including tears to the lips, cheeks, and gums should be considered a dental emergency. If the injuries are considered too severe to be treated in the dental clinic, then you may be referred to the nearest A&E. Any type of dental concern that required immediate attention to preserve a tooth and stop ongoing pain and bleeding should be thought of as an emergency. Patients who have fixed metal braces may find that a direct injury to the face can result in soft tissue damage and also damage to the braces. It’s important that you are seen by a dentist as soon as is possible so that the damage can be assessed. The inside of the cheek may require stitches and the braces themselves may require repairs. 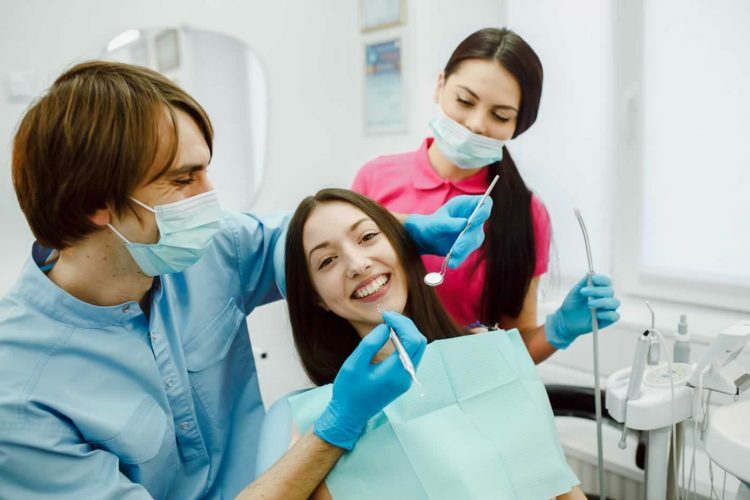 The first step that your dentist will take is to evaluate the situation, evaluate the damage, and take quick steps to stem any bleeding or stop any pain that you are faced with. A tooth that has abscessed or has been cracked well below the gum line may need to be removed. The primary goal for your dentist is to stabilise your tooth, preserve the tooth, and ensure that you are comfortable. If an extraction is needed then it will be done swiftly, with pain management as the goal. You may need to return to the clinic in a day or two, in order to further assess the situation and determine whether additional dental work is needed. 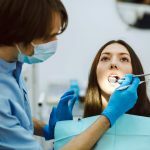 What are the costs for emergency dental treatment? 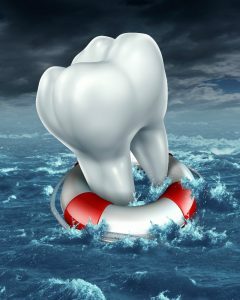 At Crown Dental we have dentists who have a lot of experience with emergency dental care. We offer a wide range of dental treatment solutions that can meet the needs of each of our Dublin patients. 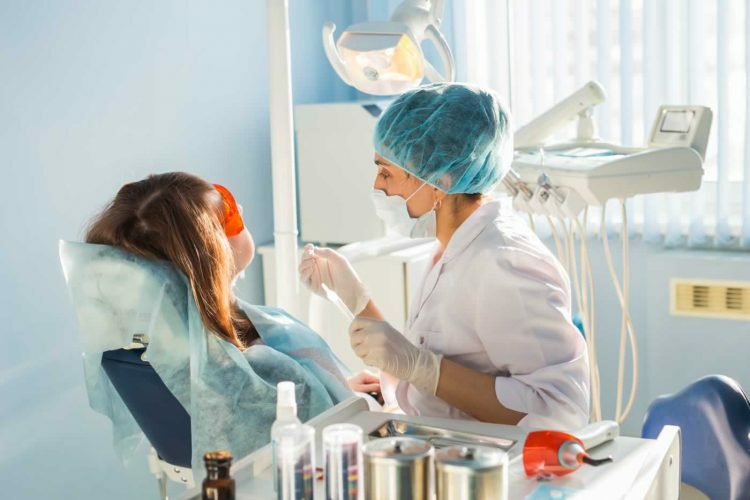 Whether you’re looking for a routine check-up, cosmetic dentistry or perhaps emergency dental services, you’ll appreciate our professionalism and competitive pricing structure. View our prices below or call the clinic to make an appointment. Root canal treatment is necessary to reduce pain and preserve the natural tooth. 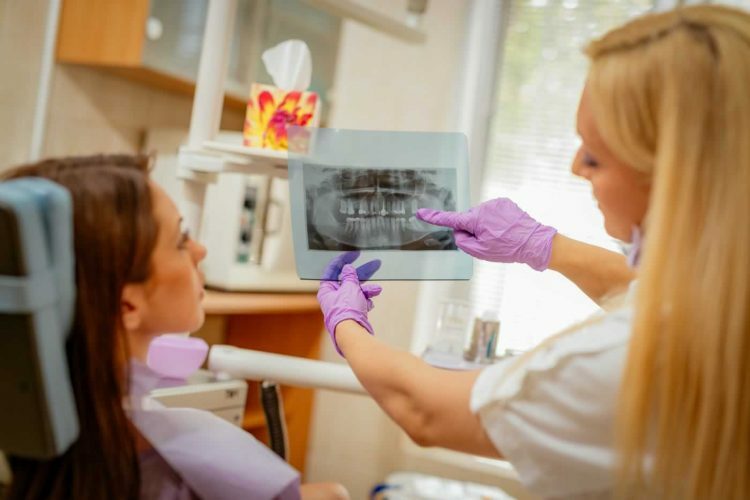 When the pulp inside of your tooth has become infected, which can happen through damage sustained directly to the tooth, or through tooth decay a root canal is needed. Don’t delay seeking out treatment. Call our clinic at (01) 490 4656 to book your emergency appointment. The sooner that you seek out treatment the better results you will see.